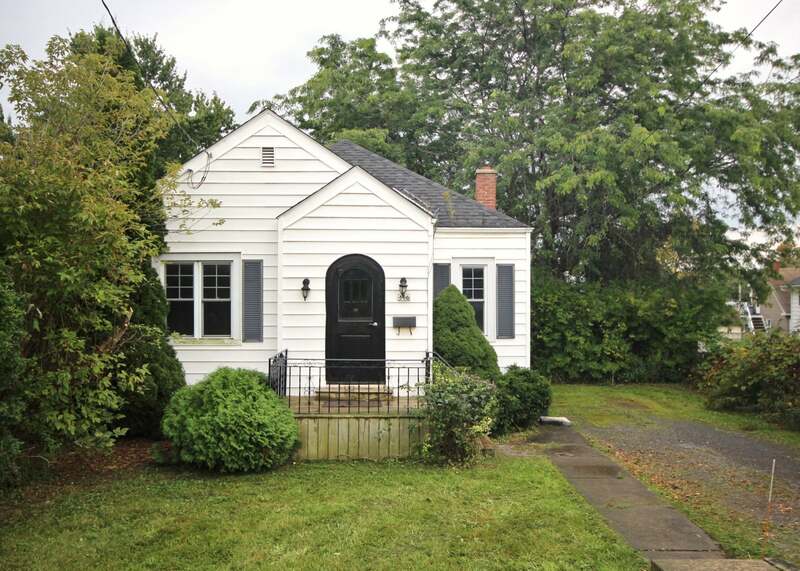 Located in popular Portsmouth Village and set on a large 50ft x 125ft lot. Featuring 2 bedrooms plus den (potential 3rd bedroom). Hardwood and tile flooring, freshly painted throughout and lots of natural light through many large windows. Spacious living room and formal dining room, bright kitchen w/appliances included and updated 4-piece main bathroom. Private rear deck and huge backyard with mature trees and storage shed. Parking for 3 cars. Newer style windows throughout, updated roof shingles in 2014 and updated furnace in 2018. All this plus central air, washer/dryer included and just steps to park and ideally located close to waterfront, KGH, Queens and downtown Kingston. Available immediately, call to arrange a private viewing.